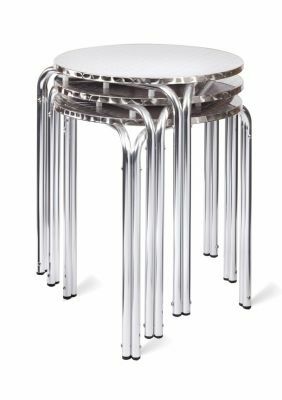 Stackable aluminium café tables available on a 3-5 day lead time. 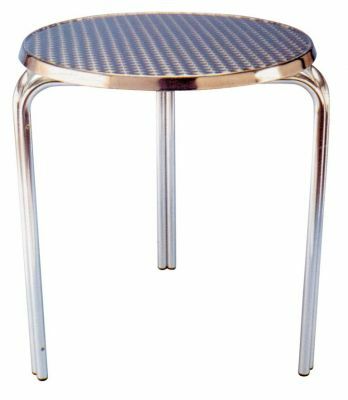 These outdoor aluminium café tables are available in two size options and suitable for commercial use. 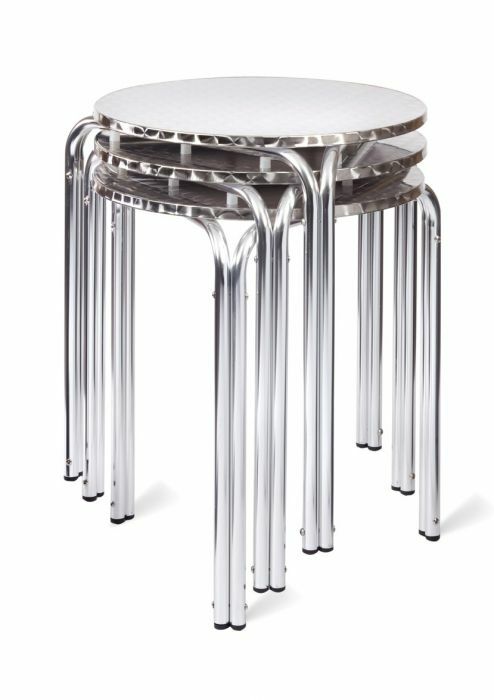 Great value outdoor stacking aluminium tables. These tables can be used for a range of different purposes, delivered withinn 3-5 working days.